What do you want to save money on? We need to personalize your free quote. 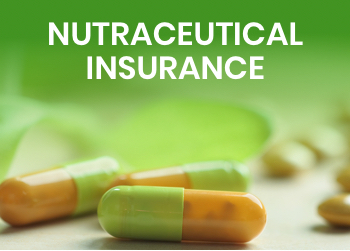 Learn more about how we can help you with Nutraceutical Insurance. Learn more about how we can help you with Home Insurance. 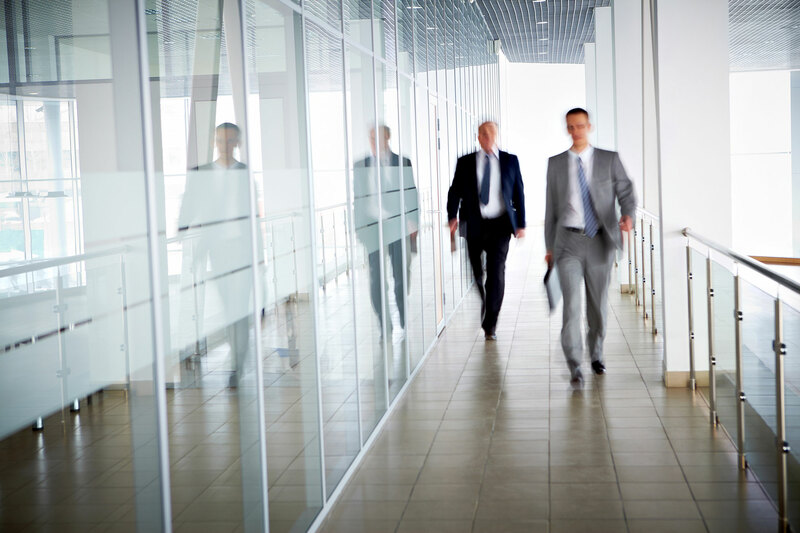 Learn more about how we can help you with Business Owners Policy Insurance. 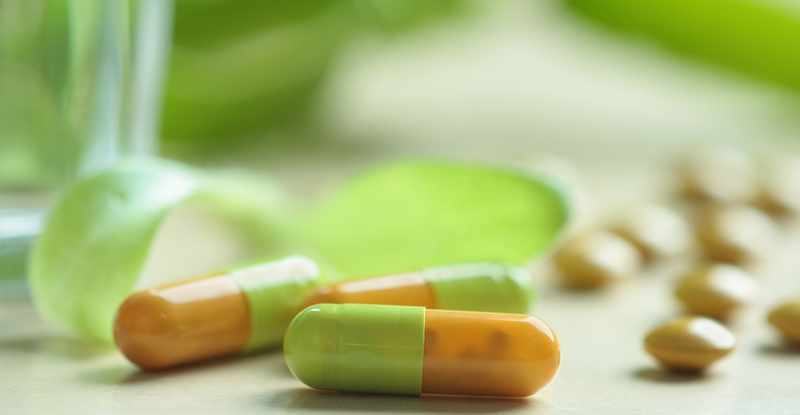 Learn more about how we can help you with Worker’s Compensation Insurance. Learn more about how we can help you with Commercial Vehicle Insurance. Learn more about how we can help you with Specialty Liability Insurance. 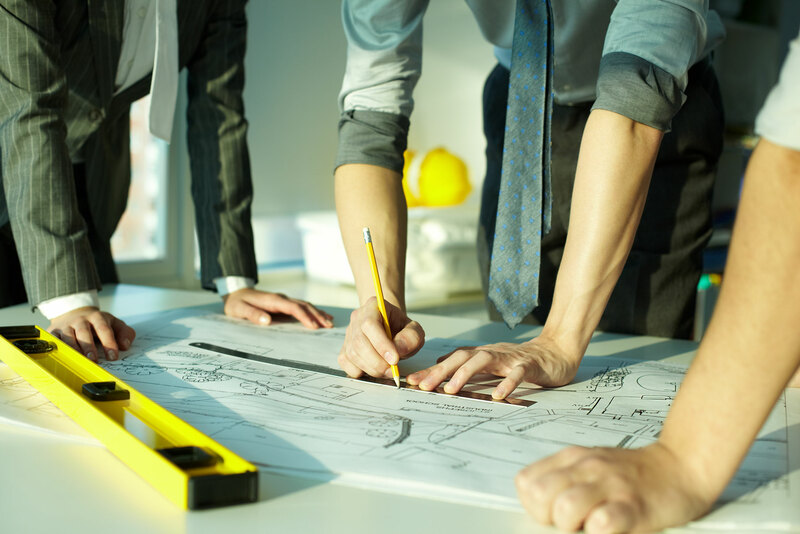 Learn more about how we can help you with Property & Liability Insurance. Learn more about how we can help you with Flood Insurance. 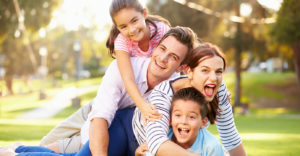 Learn more about how we can help you with Umbrella Personal Insurance. 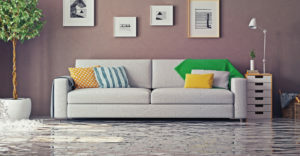 Learn more about how we can help you with Renters Insurance. 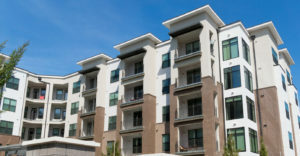 Learn more about how we can help you with Condo Insurance. 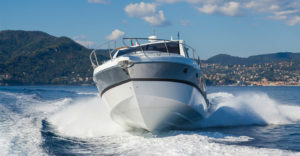 Learn more about how we can help you with Boat & Yacht Insurance. 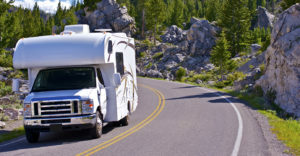 Learn more about how we can help you with RV’s Insurance. 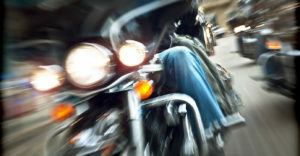 Learn more about how we can help you with Motorcycle & ATV Insurance. Learn more about how we can help you with Auto Insurance.